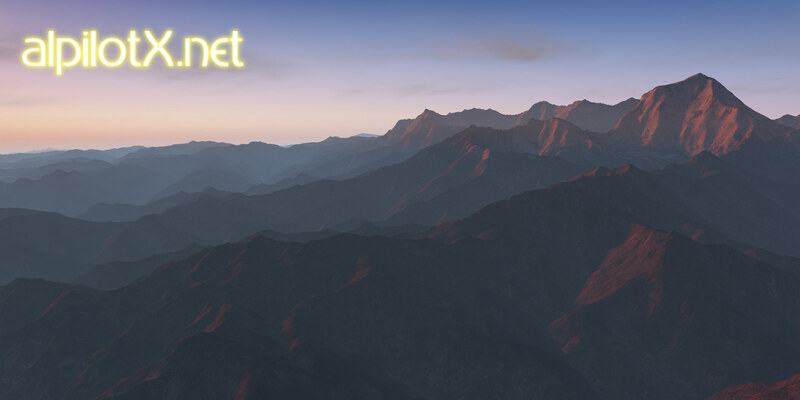 HD Mesh Scenery v3 – Himalaya released! Japan HD Mesh Scenery v2 (+ tree lines) released! X-Plane 10 Tree Lines and Farms V2 released! HD Mesh Scenery v2 nominated for Freeware Award at flusinews.de!